Link International used Beacon to gain insight into user journeys and reduce drop-off by 60%. How Beacon helped Whitwam group understand how their visitors from social media engaged with their website. 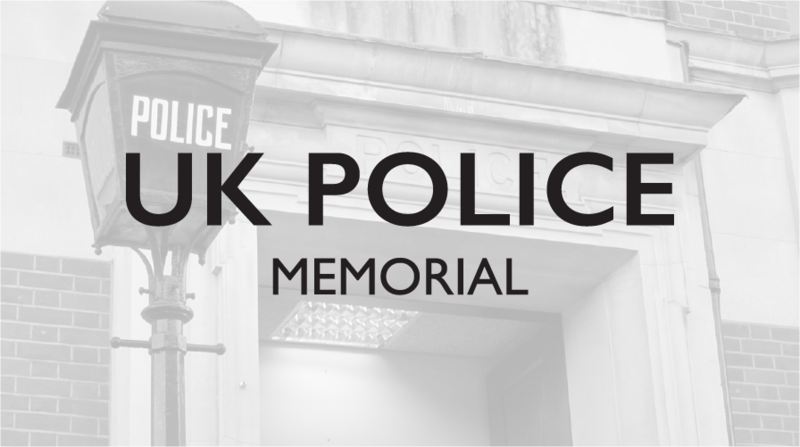 We are proud to support the UK Police Memorial as technology and hosting partner.